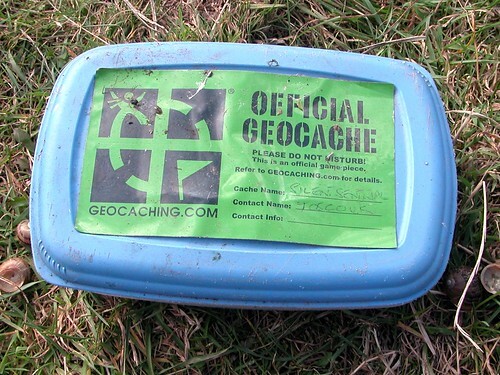 There are lots of caches I haven't gone looking for in Norfolk. But not as many as before. As past photo essays demonstrate, when I visit my folks, we often drive up to Cromer for a walk along the beach. 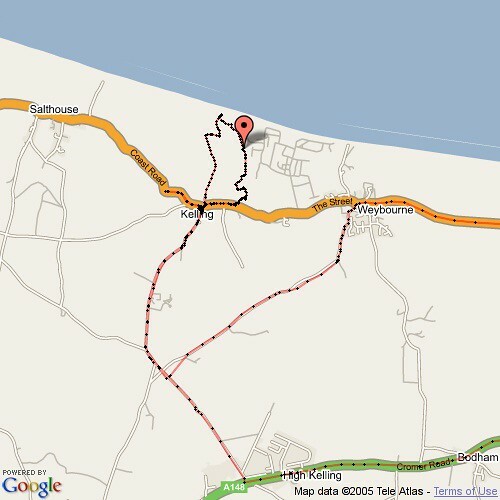 This trip, we drove a little further and went searching for `Silent Sentinel` Kelling (N Norfolk). I'm happy to say that both that the walk was beautiful, for evidence of which, see panorama above, and that I found the cache. There are some more pictures from this trip to Norfolk on Flickr. The text refers to the "panorama above", but there is no panorama photo included. Oops. The panorama image didn't get copied. I wonder why? Anyway, fixed now. Thanks!